The Elkhorn Rural Public Power District Community Development Fund (Fund) was incorporated in 2018 by the Elkhorn Rural Public Power District board of directors. 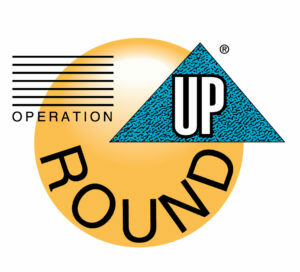 Monies for the Fund are provided through the Operation Round Up program. Customers have their bills “rounded up” each month to the nearest dollar. This change, (average is 50 cents /mo/account) collected from our customers adds up to huge benefits for our communities! Non-profit organizations within the Elkhorn RPPD service territory can apply for money through the Fund. See application guidelines here. Questions about Operation Round Up or the Fund should be directed to Jennifer Adams at jadams@erppd.com or by calling (402) 675-2185.